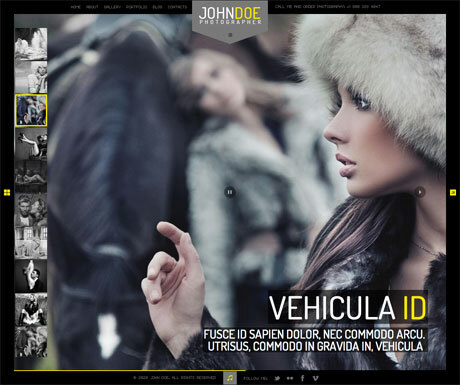 J.Doe Premium WordPress Theme is a clean, minimalistic yet elegant full-screen photography theme. 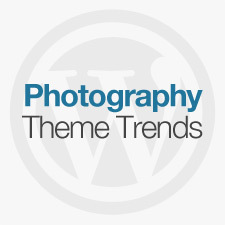 Photography enthusiasts and even professional photographers will appreciate a lot of the components that go with this theme. The top and bottom navigation bars house everything you need to browse through the site making all the important information (eg. 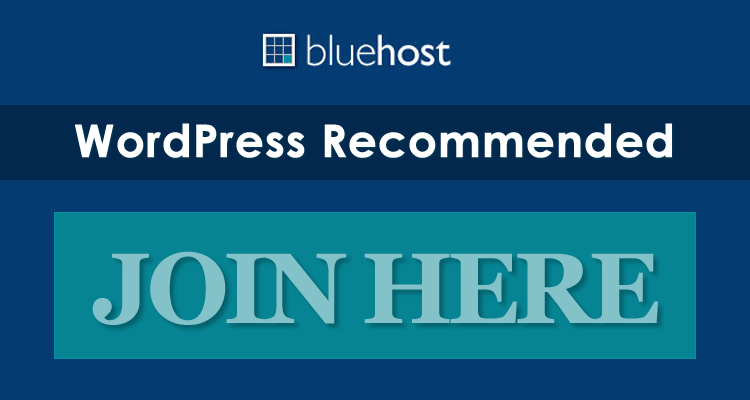 telephone number, social networks, flickr, vimeo, etc.) accessible at a glance or with a single click (eg. blog, portfolio, contact, audio). Certain features like thumbnail previews, photo description and the highly debatable audio player (some photographers just can’t stand it, really) can also be enabled or disabled. It’s also fully responsive so you can enjoy your images on any device. It also has a password-protected page for clients who want to keep their photos private. 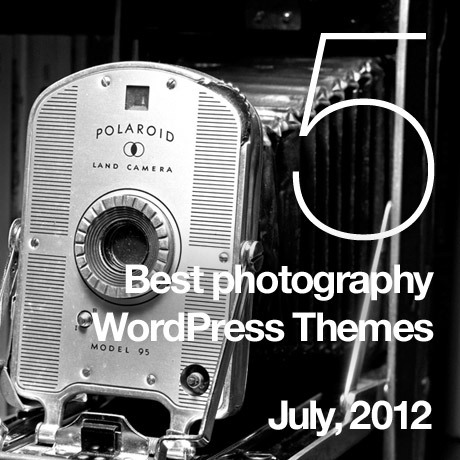 Overall, a great photography theme that even professional photographers will be proud to use. 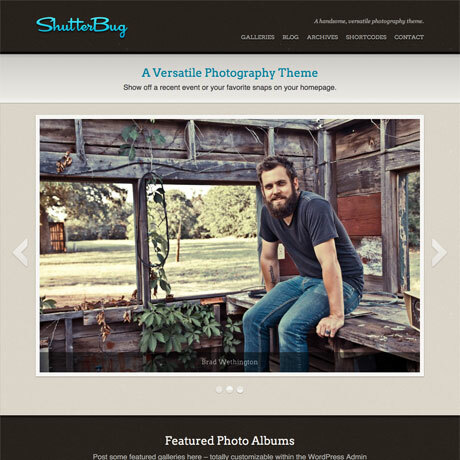 Show off your digital attaché in style with Shutterbug Premium WordPress Theme. This freshly released and versatile WordPress theme combines a lot of the things you love all in one cool package. What’s new? Not only can you feature your favorite shots on the homepage with the impressive hero slider, you can configure it to show anything and link anywhere you like. You can also feature your best and most favorite photo albums right on the homepage. The blog page is a real treat. It’s like Pinterest meets Tumblr meets WordPress all rolled into one. The layout is reminiscent of Pinterest with the scrolling down action (in this case it’s “load more”) while blog posts are styled ala-Tumblr. You can add images, galleries, video, audio, quotes, and good old blog posts. It’s interactive too. Your visitors can leave you some love by liking their most favorite posts. 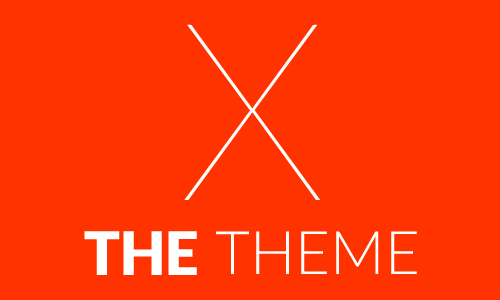 It’s a really fun theme chock-full of features you can explore and play with. A picture can paint a thousand words but an accompanying story can make it unforgettable. That’s what you can do with this premium photoblog WordPress theme – Snapcase. 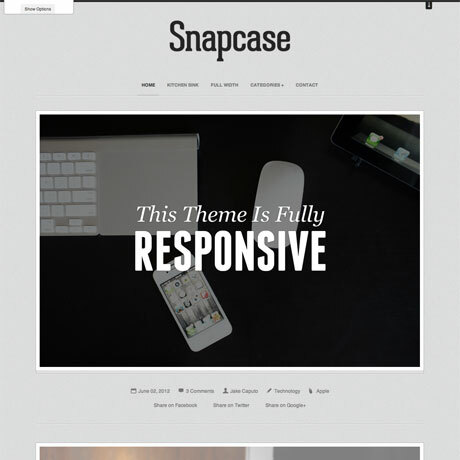 Snapcase Premium WordPress Theme is the perfect avenue to express your photojournalistic style of photography. Smartphone, iPhone, iPad, and Android users will love this responsive theme. This clean, white space theme is the perfect backdrop to capture life as it happens. Simply point, shoot, post on the go. Never miss a moment and a story wherever you are. Freeze life in a snap with Snapcase. Because you know you don’t want to miss a thing. Do it like the Pros do with Sidewinder Premium WordPress theme from GraphPaperPress. Sidewinder is a beautiful horizontal side-scrolling photography child theme that uses the Base theme framework for WordPress. This classic and timeless theme wonderfully shows off your best images keeping the focus on your photographs and not on the theme itself. Professional photographers have no problem displaying landscape-oriented photographs on different devices but displaying pictures in portrait mode can be a bit challenging what with all the extra space around the image. Sidewinder’s side-scrolling galleries addresses that issue allowing you to showcase each image in full. 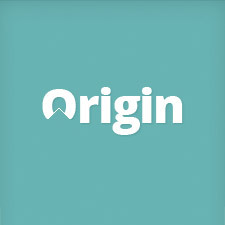 A little chain icon on the lower right of each image acts as a filter for the portfolio. This theme also works well on mobile devices. Overall, Sidewinder Premium WordPress Theme is a solid photography theme any professional photographer will be quite happy with. Even Scott Kelby thinks so. 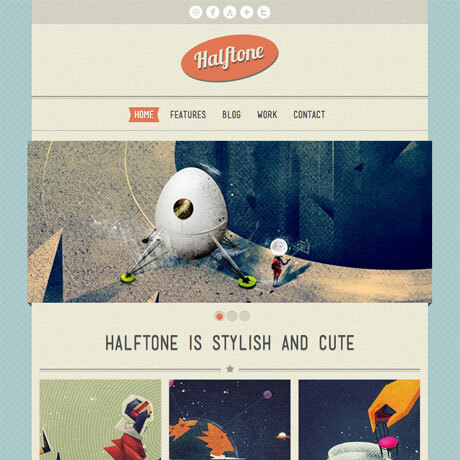 Halftone Premium WordPress Theme is a portfolio theme for creatives that can also be used by photographers. This recently released premium theme has a retro flavor that will appeal to Instagram-ers and folks who take iPhoneography or Lomography seriously. The overall look is fun, fun-ky, and fun-tastic. Definitely lots of personality and style. Create your own signature look with Halftone Premium WordPress Theme. It’s a perfect way to showcase your latest “vintage” photographs in style.